Are you considering buying EGL diamonds? If so, is the diamond grading report issued from EGL International or EGL USA? When purchasing an EGL certified diamond, it’s important to understand the fundamental differences between these organizations. 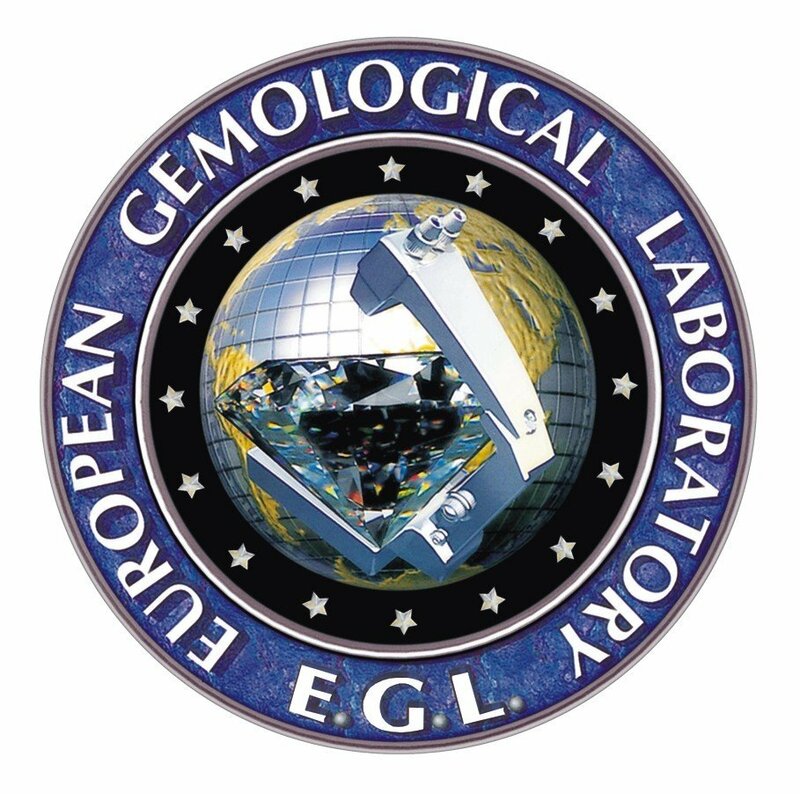 In 1973, Guy Margel opened the first European Gemological Laboratory (EGL) in Antwerp, Belgium. Today, EGL International has a presence in all major diamond sourcing cities in the world, including Antwerp, Johannesburg, Paris, London, Tel Aviv, Seoul, Istanbul, Mumbai, Delhi, and Cape Town. Each of the EGL facilities is an independent franchise operating under the EGL International brand. Originally, EGL USA was a franchisee of EGL International. In 1986, it became independent of the European organization, and today operates as a completely separate company. Headquartered in New York City, EGL USA has laboratories in Los Angeles, Vancouver, and Toronto. Diamond grading is a subjective skill. When these skills are put to the test at laboratories maintaining independent diamond grading standards, it’s no surprise that there are sometimes discrepancies. EGL International maintains 10 independently owned and operated testing facilities around the world, while EGL USA’s three laboratories are owned and operated collectively as one entity. This means that EGL USA is able to maintain much more uniform and rigorous standards than EGL International. Generally speaking, EGL International diamond grades are more lenient than those issued by EGL USA. As a rule of thumb, EGL USA certified diamonds are comparable to EGL International certified diamonds that are graded one color grade and one clarity grade higher. For example, an EGL USA diamond that’s graded H in color and SI1 in clarity would be graded as G and VS2 by EGL International. Approximately 23% of certified diamonds sold on the Internet are EGL-graded. When purchasing one of these diamonds, be sure to look for a diamond report with an EGL USA logo. This report will state, “Member of the EGL USA Group”, with certificate numbers preceded by either US (United States) or CA (Canada). If you’re purchasing an EGL-graded stone, keep in mind that EGL USA has tighter grading standards – especially with regard to diamond color and clarity. However, there’s no guarantee that all EGL USA certified diamonds are better than those certified by EGL International. Although the EGL International’s looser grading standards have made their certification slightly less credible, they have also caused the prices of EGL International certified diamonds to be lower in the diamond market. Therefore, you can sometimes get a great bargain for an EGL International certified diamond that has been under-priced. When in doubt, it’s a good idea to consult with an experienced jewelry and diamond professional before making your purchase. Contact a Brilliance diamond expert at 866-737-0754 for guidance on which diamond certification is right for you.